SALEM – Thomas S. Citino, age 87, died Tuesday, January 22, 2019 at his home. He was born May 18, 1931 in Leetonia, Ohio, the son of the late Frank J. and Sophia (Zakaski) Citino. Thomas retired in 1994 from the maintenance department at American Standard Co. with 44 years of service. He was a member of the St. Paul Catholic Church and was a graduate of Leetonia High School class of 1950. Thomas was also a member of the Italian-American Club in Salem and Leetonia and the AMVETS Post 45 in Salem. He served in the U.S. Air Force during the Korean War. His wife, Delores A. (Spalsbury) Citino whom he married September 30, 1973 preceded him February 28 2014. Survivors include two sons, Michael Palmer of Plano, TX and James (Darlene) Palmer of Vienna; a daughter, Brenda Culler of Stow; a brother, Vincent Citino of Salem; nine grandchildren and 13 great-grandchildren. A son, Kenneth Palmer and a sister, Patricia Cope also preceded him in death. Per Thomas’ wishes, no services or calling hours will be held. 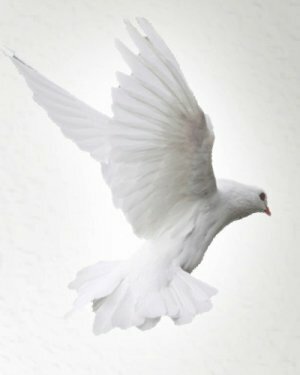 Thomas’ obituary may be viewed and condolences sent online at www.starkmemorial.com.